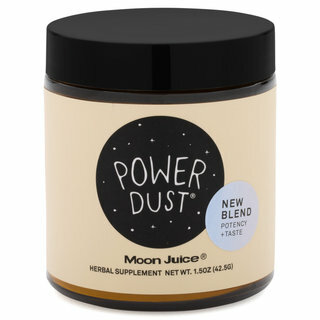 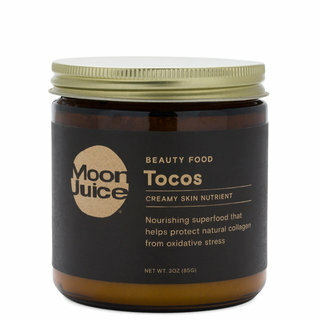 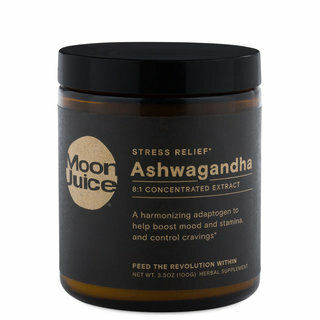 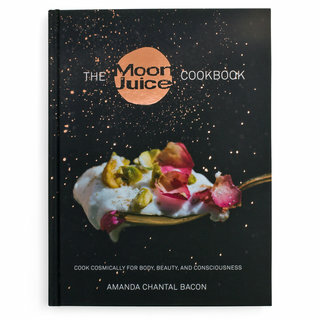 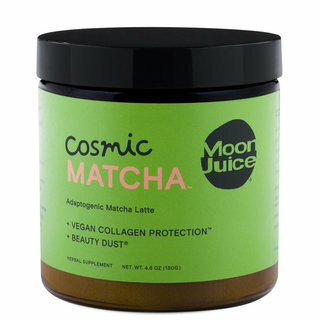 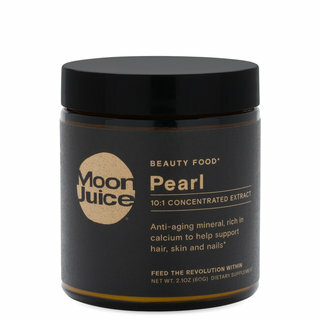 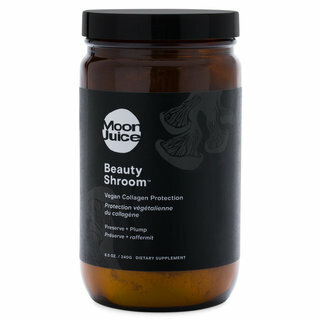 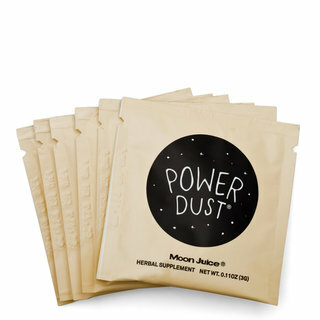 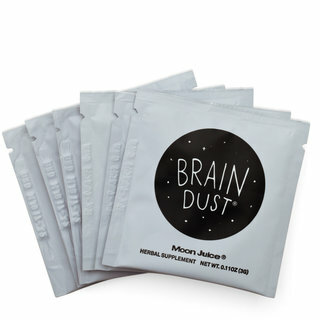 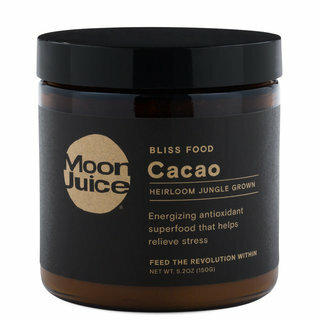 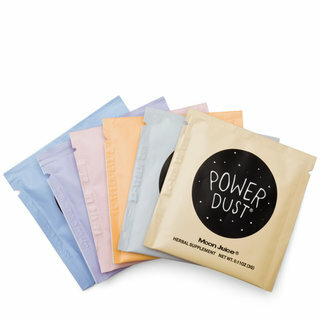 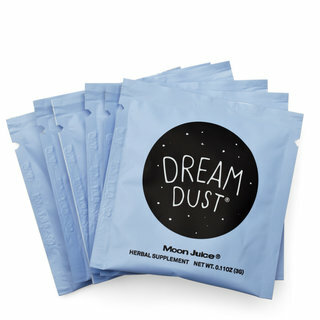 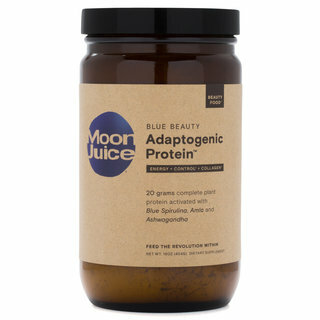 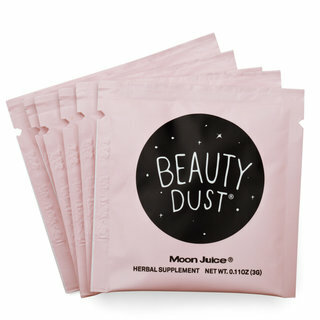 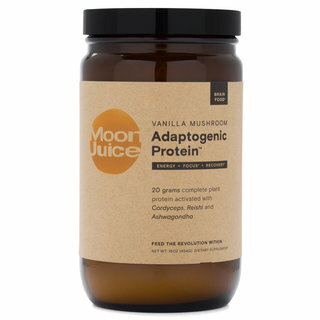 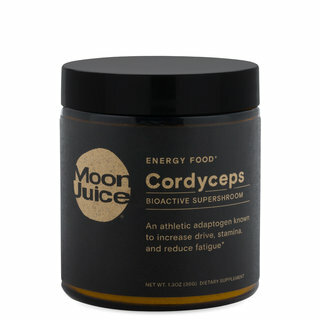 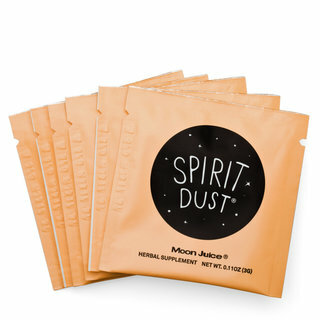 Born out of Amanda Chantal Bacon’s journey from chef to sustainable lifestyle leader, Moon Juice is a line of adaptogenic powders for total wellness. 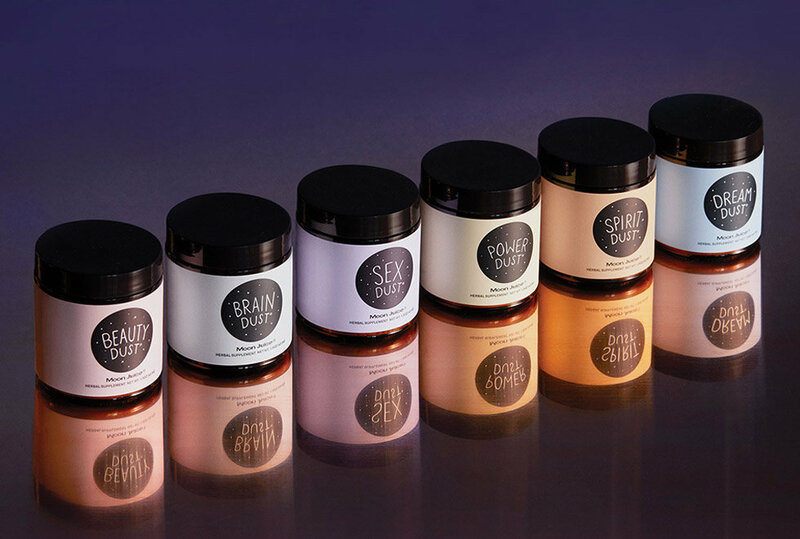 Amanda’s custom blends of superfood herbs, mushrooms, and botanicals work synergistically to enhance beauty, brain, body, and spirit at the deepest level. 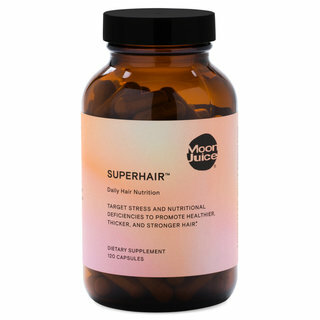 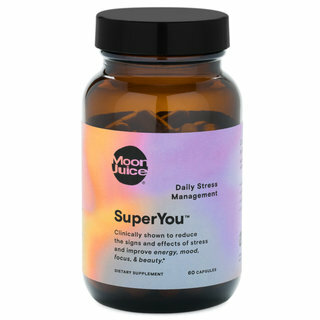 Explore natural supplements and remedies that do everything from helping you sleep better to brightening your skin, elevating you to a new way of living.